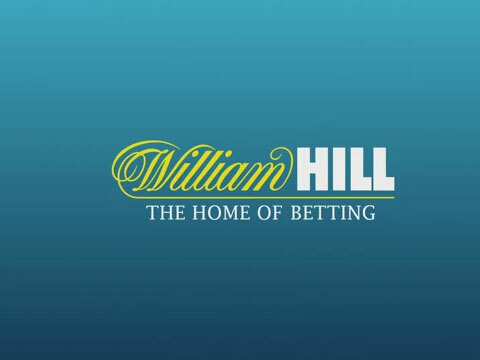 Started in 1934, the William Hill brand has undergone some transformations in its history. Today it is one the largest online bookmakers in the world. And with their sponsorships of various sporting events and teams, their popularity has grown substantially. With over 2300 UK based betting shops based in the UK, and together with their online sportsbook, they took over 125'000 bet during the 2007 Grand National! Astonishing in anyones book. 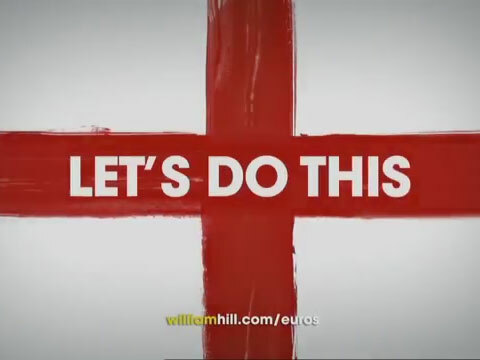 William Hill has released some popular TV adverts in regards to their sportsbook offerings, below are some of the TV adverts that have aired for them in recent times. 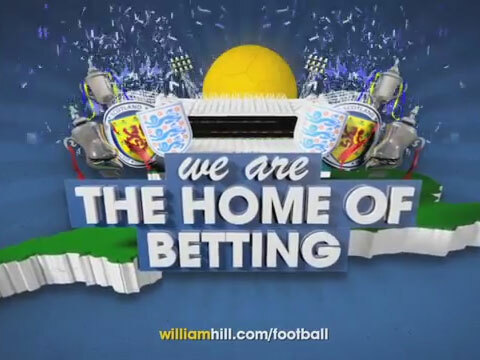 William Hill Mobile has hit the mobile gaming scene with a bang! Offering a wide variety sports to place bets on, In-Play betting, Virtual Sports betting and much more. And the best part, players can also pass the time with any of the other offerings available on the mobile platform. Ranging from online casino games, bingo and financials, punters can even view their betting slips on their mobile. William Hill Mobile also have exclusive bonuses that are just applicable to punters using the mobile platform! 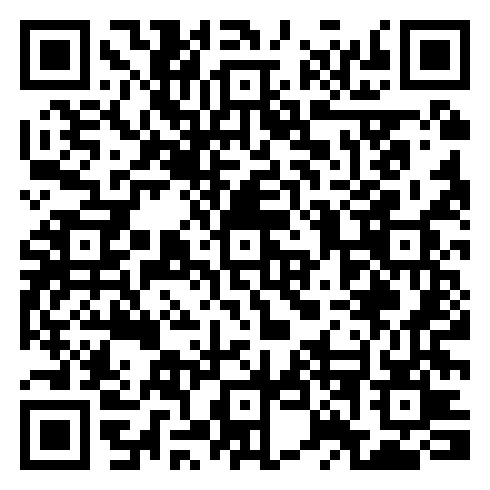 So why not bet on the move today at William Hill Mobile!